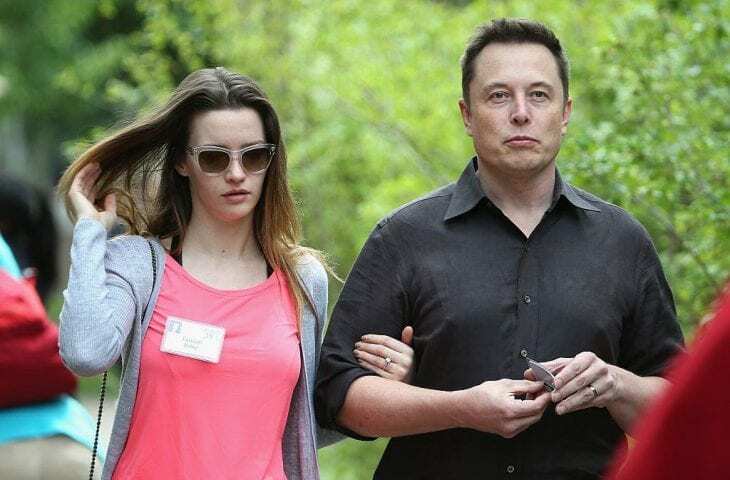 Elon Musk is most famous for his business, but his personal life is something that he likes to keep for himself. He mentioned before how having somebody in your life is a very important thing to him. 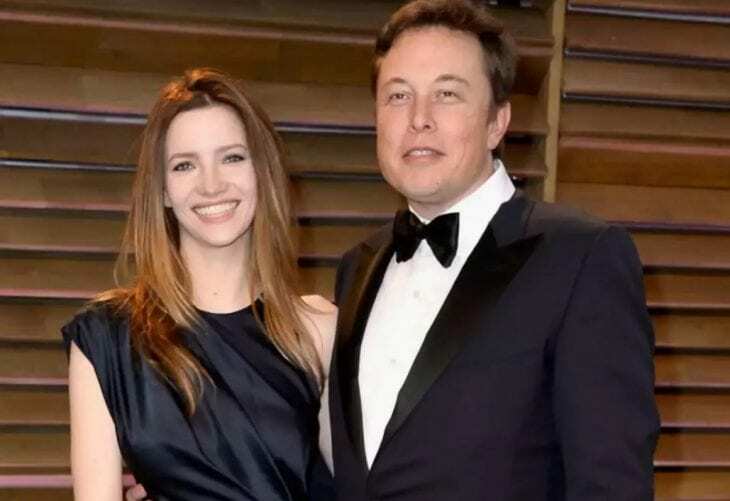 Let’s take a look of Elon Musk’s past relationships. 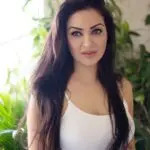 The longest he has been in a relationship was with Justine Wilson, or Justine Musk, due to the fact that she decided to keep the name after the two got divorced. She shared with Marie Claire that she met Elon Musk while they were both going to Queen’s University in Ontario, Canada. 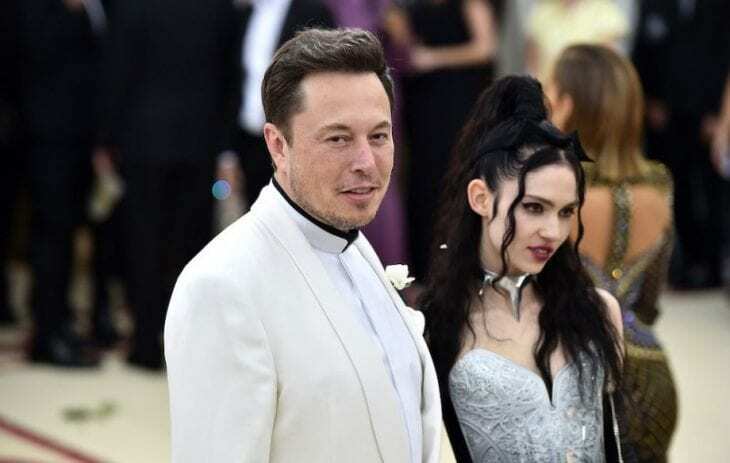 Elon approached her and asked her out, and despite the fact she agreed to go on an ice-cream date with him, she later refused to go. However, Elon went to get the ice-cream anyway, and he appeared with “two chocolate-chip ice cream cones dripping down his hands. He’s not a man who takes no for an answer.” They got married in 2000, and they have a son, Nevada. Unfortunately, Nevada died of sudden infant death syndrome, which caused problems in their marriage. Even though they had twins and triplets, later on, Elon filed for divorce in 2008, and Justine claims they are no longer speaking to each other. In 2013, E! News stated how Diaz and Musk began a romantic relationship. Nobody ever confirmed it, and if that was, in fact, true, it didn’t last for a long time. Again. The two decided to give it a go for the second time in 2013, when they got back together and tied the knot for the second time. In 2016, Riley was the one to file for a divorce, and the divorce finalized that same year. They remained good friends, though.